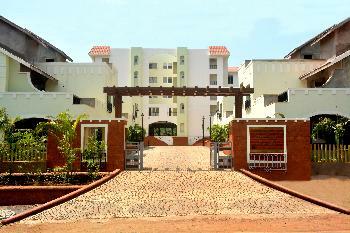 A beautiful premium 2 bhk apartment in siolim, north goa. The property is a part of heritage floresta. 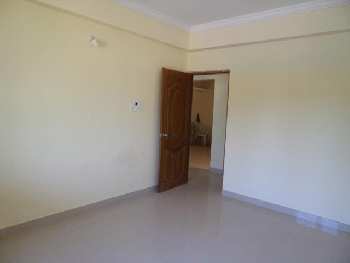 It is a new booking property in a promising locality. This well-Designed new property is ready to move in. It is located on the 2nd floor. 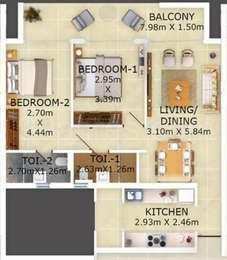 The property ownership is freehold type and has a super built-Up area of 121. 75 sq. Meter. 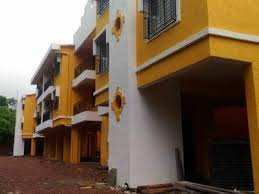 The price of the property is estimated at rs. 9446930 and per unit area cost is at rs. 77593 per sq. Meter. The price is negotiable. The apartment is 0-1 year old. 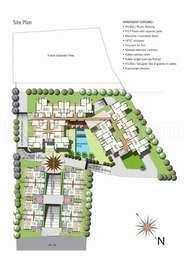 With 3 balcony(S) and 2 bathroom(S), the apartment has quality features such as club house/community center, fitness centre/gym, lift(S), swimming pool, security personnel, park, rain water harvesting, visitor parking, water storage and security/fire alarm. Gated society. Partial power back up. 1 covered parking.